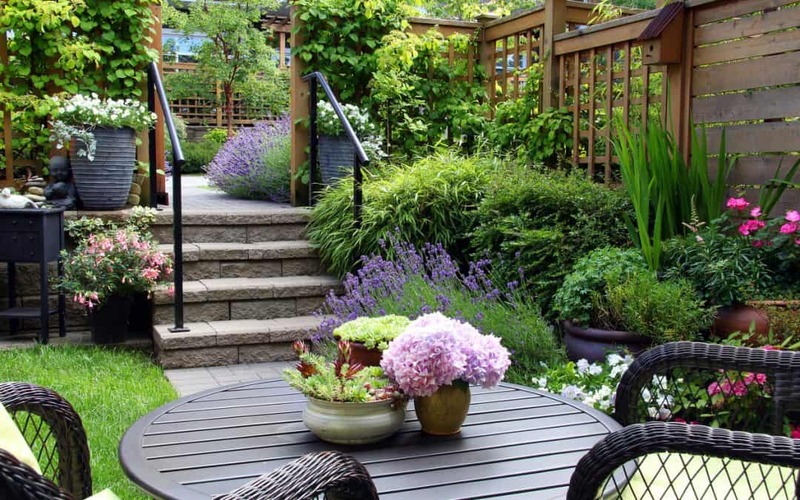 A sustainable outdoor space can be achieved by following expert advice from the horticulture and landscaping professionals who have been applying eco-friendly ethods for many years. According to the Great Australian Backyard Survey 2017, 36% of homeowners said sustainable outdoor home improvement projects were important to them. So I’ve asked celebrity landscaper, Jason Hodges, to provide his best tips for designing a sustainable outdoor space. You may know Jason from the Channel Seven lifestyle TV show Better Homes and Gardens and as a Brand Ambasador for AdBri, Australia’s leading masonry manufacturer. Jason is also a four time Melbourne International Flower and Garden Show gold medallist. So your new sustainable outdoor space is in very good hands. Eco-friendly, functional, cost-effective and very stylish; 5 key elements will provide you with the perfect outdoor space. Water is a valuable resource and must be treated as such. Consider installing a rain water tank as a catchment for water that can be used for watering the garden and washing your car. 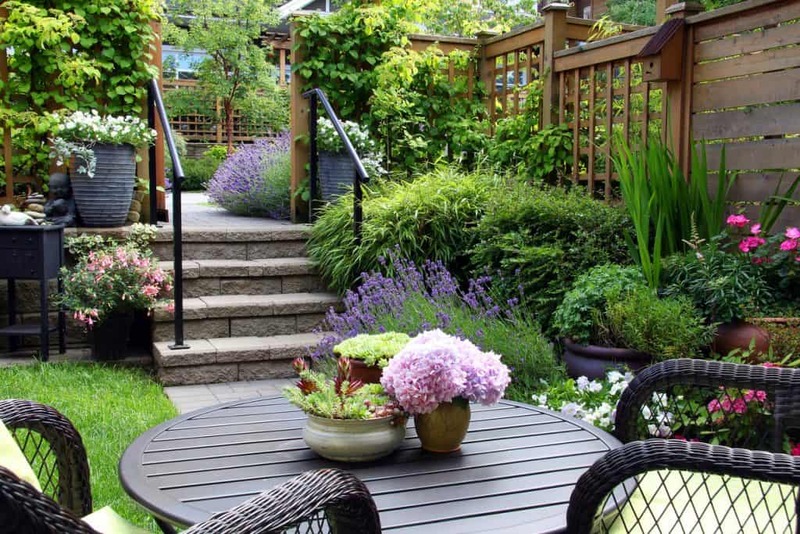 Selection of plants is an important aspect of designing a sustainable outdoor space. Talk to your local nursery if you are unsure. They can help with climate, topography, positioning, and plant care. Invest in a compost bin for food scraps which can be turned into organic soil fertiliser and mulch. 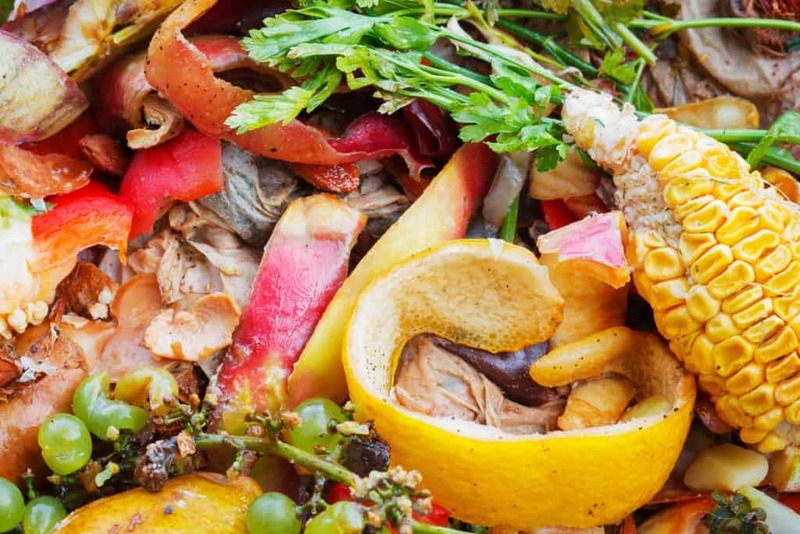 Compost helps to develoeorganic and rich soil which increases filtration, permeability and a positive plant root environment critucal to a sustainable outdoor space. Luckily more people are atuned to the beauty and benefits of recycling and your garden is no different. If you have leftover materials from other projects see if you can incorporate them in your new sustainable outdoor space. 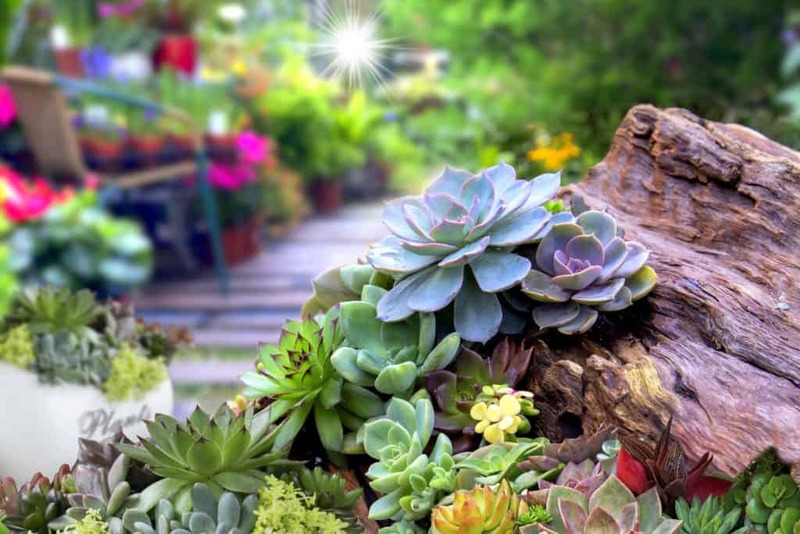 For example, bricks, wood, or even old tin buckets for planting flowers. A cool idea is to use an old wooden ladder as an overhead arbour. Simply use recycled wooden posts to hold up the ladder, fix it to above-head height, and then grow trailing plants up the sides and over the ladder. OR, install the ladder across a ceiling and hang old tea pots and plants from hooks attached to the rungs (which now run vertically not horizontally). Environmentally friendly eco-permeable paving allows surface water to runoff through the pavement surface to a sub-base below where it can be harvested and controlled back into the natural water table. 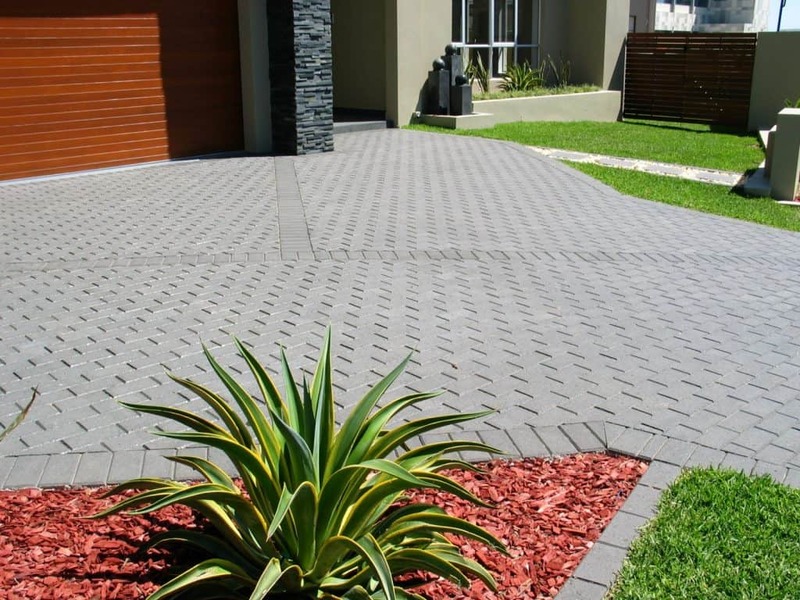 “Permeable paving is an essential choice if your driveway runs down to your house. Adbri Masonry’s Ecopave is an ideal solution for creating a sustainable driveway and is low maintenance as the pavers expand and contract within the seasons, so they’re less likely to crack,” says Jason. Tip: Some councils will credit permeable pavements as a percentage of soft landscape area on your parcel of land. 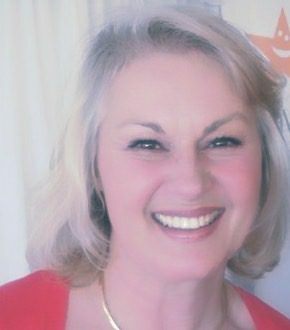 If you are building, renovating or selling, why not give me a call at Plush Design Interiors? From floor plan redesign and colour consultation to selections and whole-of-house interior design I can help you through it, saving you time AND money.